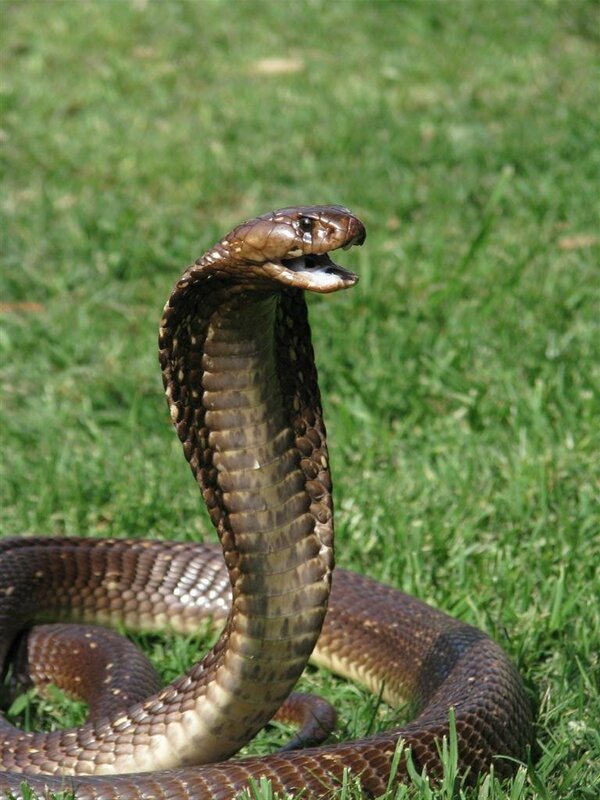 Snake repellent Cotswold » Tel: 0828105617 » Port Elizabeth The Port Elizabeth Pest Control Experts! Your have come to the right place if you have a problem with stray serpentine friends. Here at Cotswold pest control we have extensive knowledge in all aspects of pest control and this includes reptile repellents and exclusions. Weather your problem is with snakes, geckos, lizards, scorpions, spiders, toads and frogs we have the approved method for keeping them at bay and repelling them during the warmer summer months. Our specially trained staff can source the problem and recommend steps to fix it, aiding in long term control. We apply a special non harmful barrier around the perimeter of your home or harden that repels certain species of reptiles and amphibians. Call us straight away for a free no obligation quotation on snake and reptile repellents as well as structural pest control.